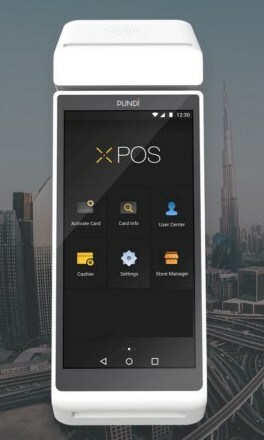 Dubai will enable residents the ability to may digital payments using blockchain tech in a new partnership with Pundi X, Ebooc Fintech & Loyalty Labs LLC. 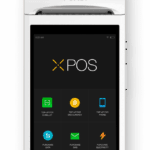 XPOS devices that facilitate transactions are expected be rolled out at shopfronts in region with provisions for an increase in coming years. 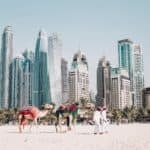 According to a release from Pundi X, residents of Dubai will have access to a stablecoin digital currency to make payments in retail stores, pay for government utilities, telecommunication, and school fees in government shopfronts via emcash – Dubai’s digital currency launched by emcredit, a state-backed subsidiary of the Dubai Department of Economic Development. 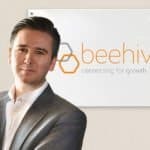 “Bringing blockchain-based payments technology into the government sphere is a major development for the technology. 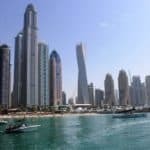 But to be able to bring it to one of the great cities of the world and the most advanced economy in the Middle East makes today an historic moment for the real-world application of a technology that has promised so much potential until now. We are very proud to partner with emcredit and to support its vision for supporting its customers through technological innovation”. 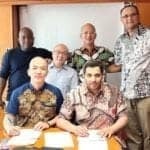 Further details pertaining to the partnership are expected to be announced following the development and testing of technology with the UAE Central Bank and government regulators later this financial year. 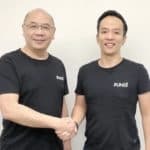 Pundi X reported that it is shipping “thousands of its payments devices” to partners in Singapore, Switzerland and Korea. 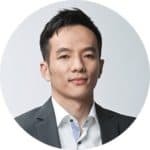 This comes after raising $35-million in startup funding in a crowdsale last year. 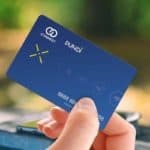 The company is targeting a rollout of more than 100,000 of its blockchain-based POS devices to the global retail in 2021. 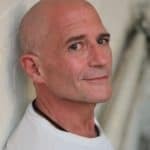 Another more than 20,000 devices in addition to the pre-orders have been ordered for deployment to global retail. 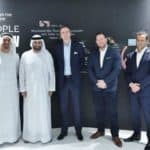 Abdalla Al Shamsi, CEO DFP and Co-Founder ebooc, said they are delighted with this “historic partnership.” He added that they expect consumers in Dubai to make real time payments using the digital currency. emcredit is the Dubai’s first credit bureau which launched operations as a federal corporation established by the Ministry of Finance. 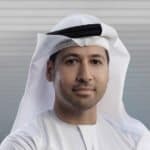 emcredit is a 100% subsidiary of the Dubai Department of Economic Development (DED) and works with the UAE banks to provide real-time data on individuals and enterprises. 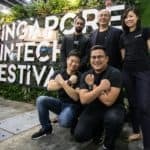 This entry was posted in Asia, Blockchain & Digital Currency, Fintech, Global and tagged abdalla al shamsi, dubai, ebooc, emcredit, payments, pundi x, zac cheah. Bookmark the permalink.